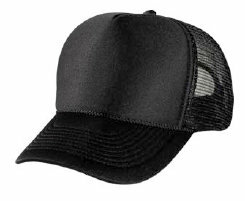 Hats are a great addition for your clothing line, business, organization, etc. 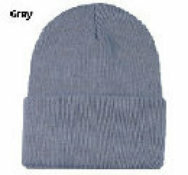 There are different types of hats for different types of styles. 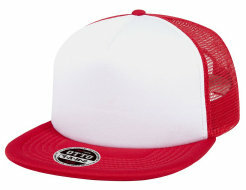 For example the trucker foam hats are printed by screen printing on heat transfer paper then heat applied onto the hat. 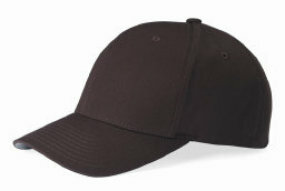 For a cotton twill fabric will need to be embroidered and not screen printed. 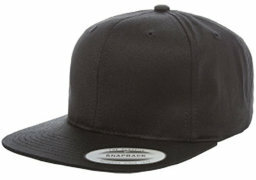 This process is done by stitching thread into the hat. 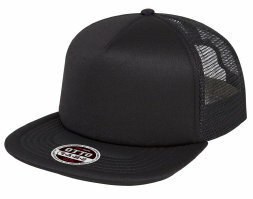 We recommend the Flexfit hats for this. 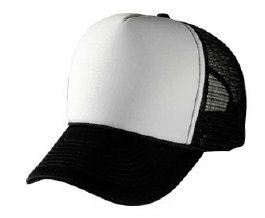 Polyester Foam Hats For Screen Printing. 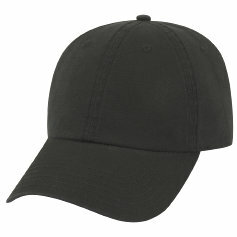 Cotton Twill Hats For Embroidery. 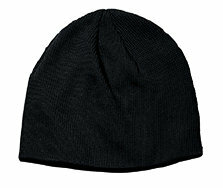 Cotton Twill Beanies For Embroidery.